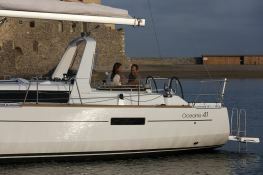 The Oceanis 41 will provide you with a good quality charter from Tropea along the Calabrian coast, or encompassing the splendid Sicilian scenery and the beauty of the Aeolian islands of Stromboli, Filicudi, Lipari and Vulcano... 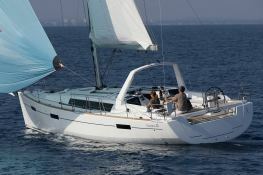 This bareboat sailing yacht Oceanis 41 (3 double cabins), built in 2013 by Beneteau, is capable of hosting up to 6 guests. 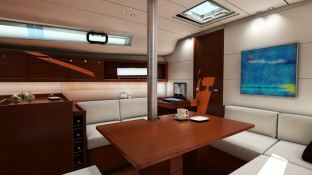 Further more, and for a optimal sailing charter experience, Oceanis 41 comes with bow thruster, electronic on board, equipped galley, GSM, WiFi and also CD.